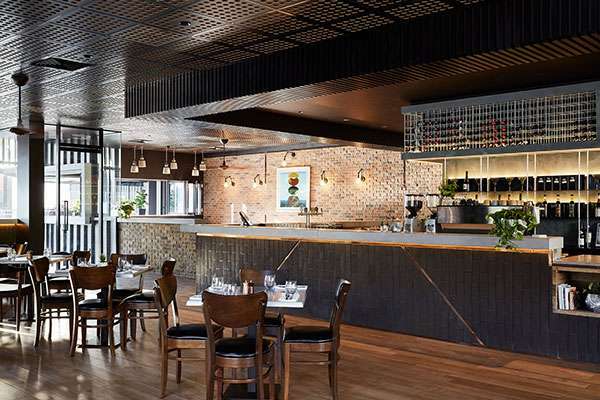 Set in Spring Hill on the doorstep of Brisbane’s bustling CBD, Tumbling Stone Restaurant & Bar greets guests and locals alike as they enter The Johnson. 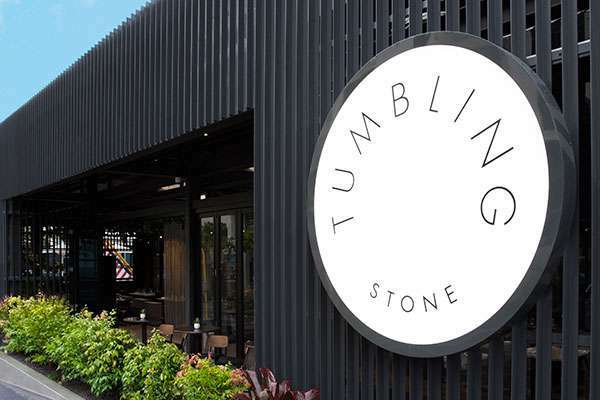 With a focus on delicious and casual dining, the relaxed vibe and quality local produce makes Tumbling Stone the ideal meeting spot for friends, family and co-workers. Enough space to book a table for a few or many. 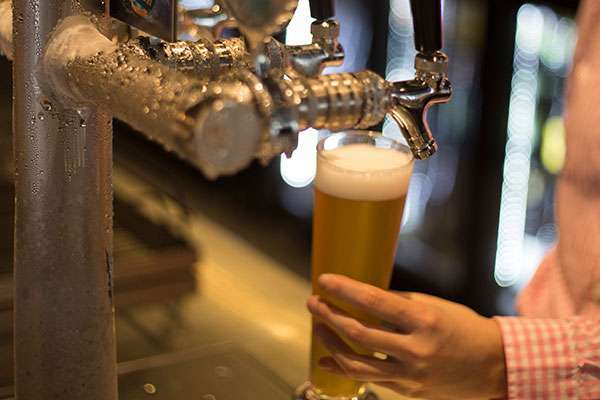 A wide range of local and imported beers and wines ready to be tasted. Sit by a window and watch the world go by. With a philosophy on no-nonsense delicious dining, incorporating high-quality local produce, Tumbling Stone Restaurant & Bar leaves no stone unturned, with plenty of small plates to ensure you can try a bit of everything. From business lunches to family dinners or a friendly drink after work, Tumbling Stone offers a versatile menu for breakfast, lunch or dinner. 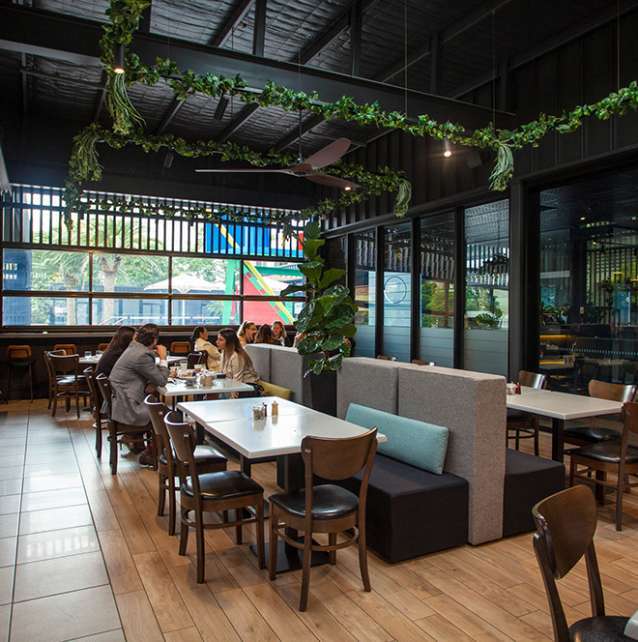 Seating 160 diners plus bar seating, there’s plenty of space to invite the whole crew. Reservations are accepted and walk-ins are welcome. For booking reservations and all enquiries, please email tumblingstone_johnson@artserieshotels.com.au. Tumbling Stone were awarded as winner of Best Restaurant (Accommodation Hotels) at the QHA Awards For Excellence in October 2017.